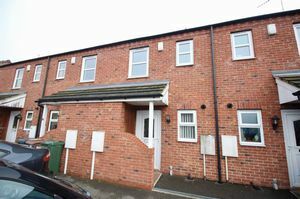 An IDEAL first-time buy or investment property. 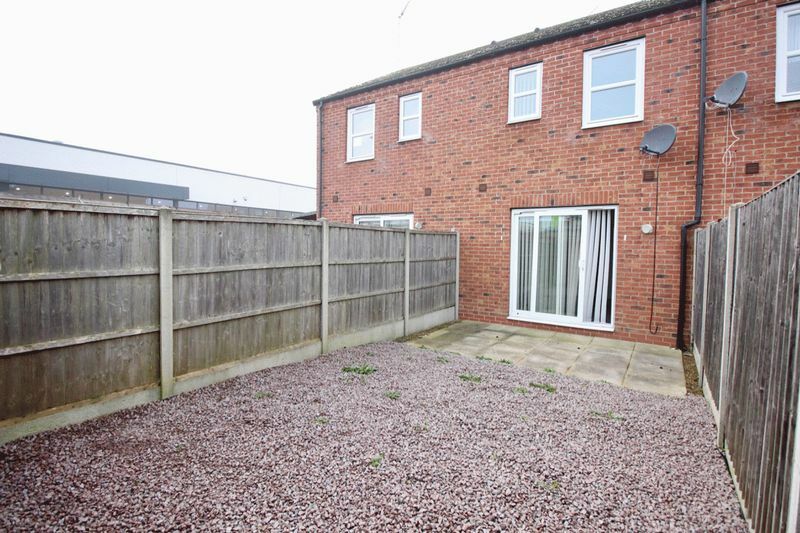 This is a modern, two bedroom terraced home, situated close to Lincoln city centre, giving easy access to an excellent choice of local amenities including both primary and secondary schools. 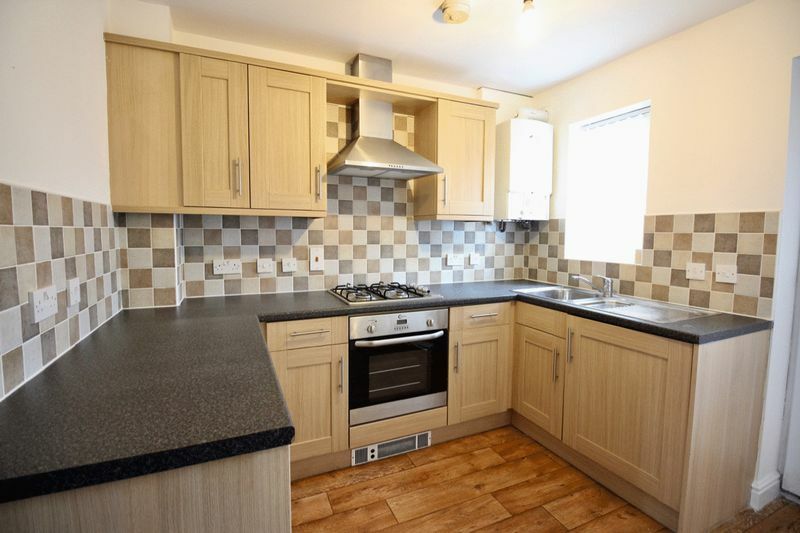 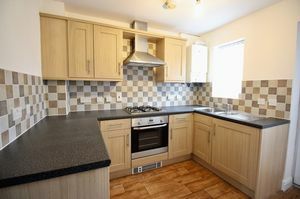 The property comprises of a modern fitted kitchen with integrated oven, hob, fridge and washing machine. 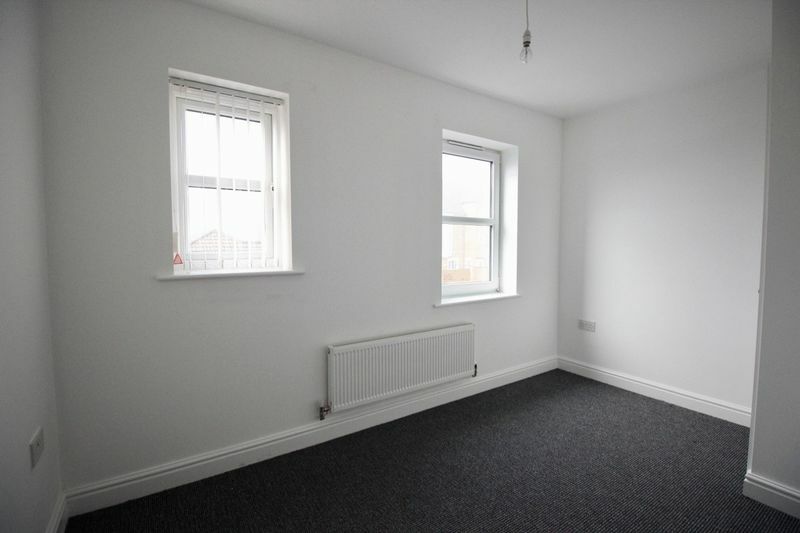 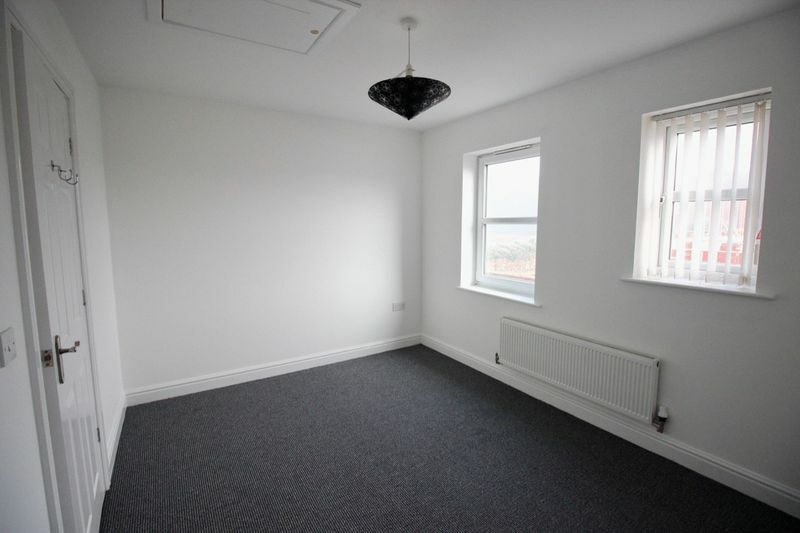 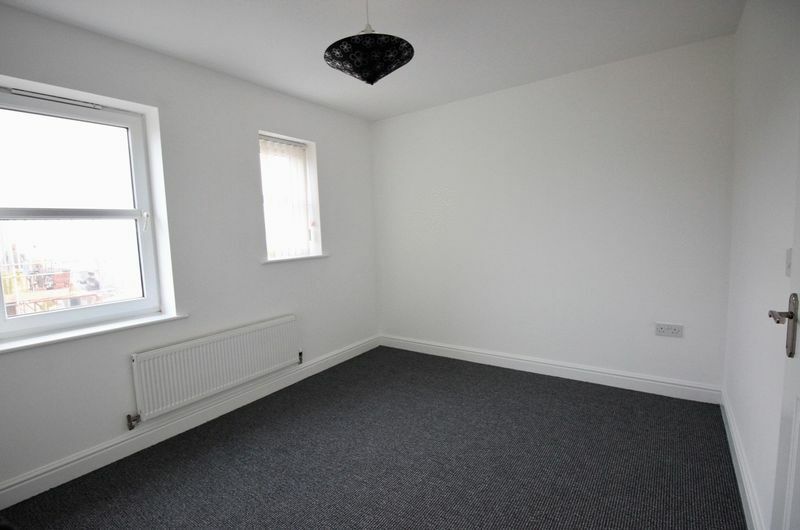 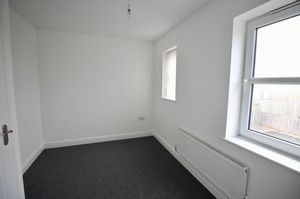 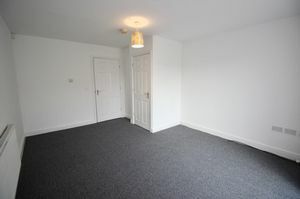 The living room is bright and has access to the garden via sliding doors, plus a convenient storage cupboard and a WC. 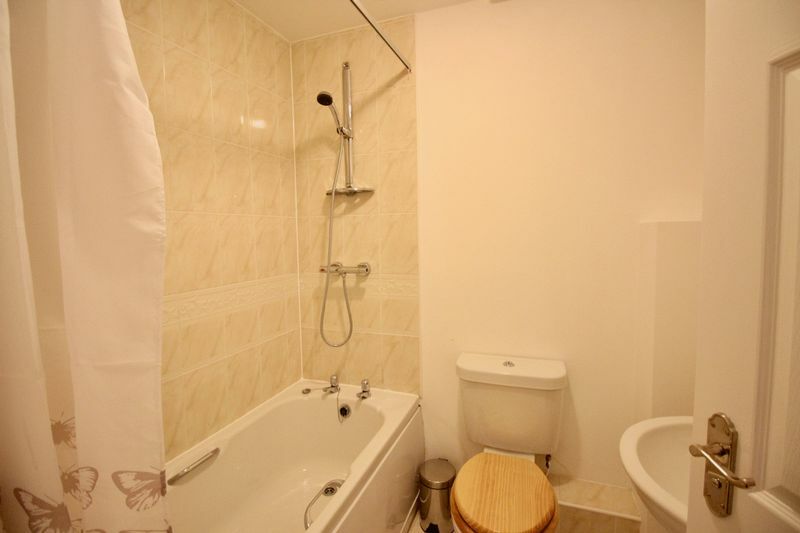 Upstairs are two double bedrooms and the bathroom with a shower fitted over the bath. Externally there is a low maintenance garden with patio and gravel area. 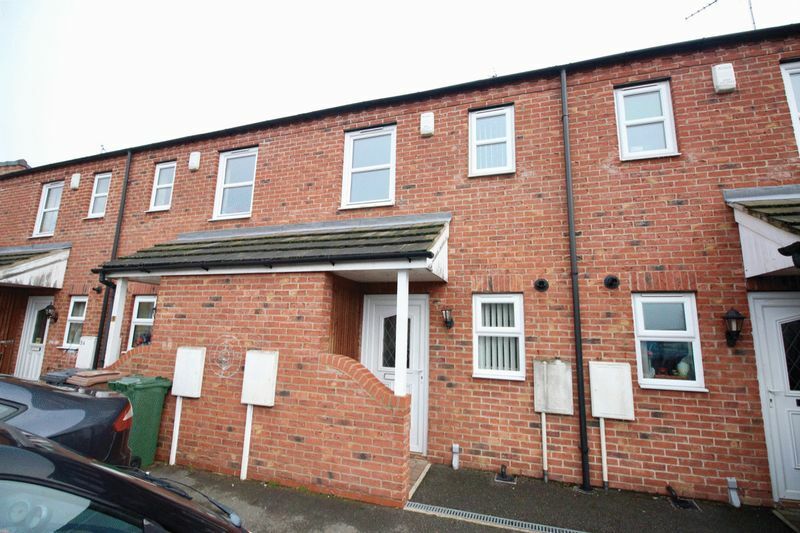 At the front is a single parking space and bin store. 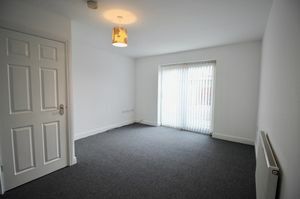 The property has been freshly decorated and has new flooring throughout, so it is ready to go! 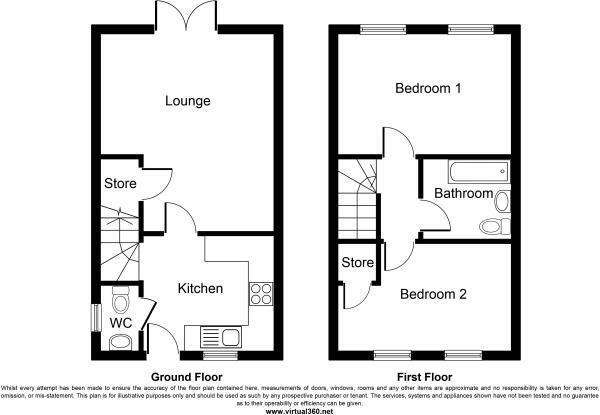 If you are looking to invest, Colonia have let this and many other properties on this development, so we can offer you great advice on the current market. 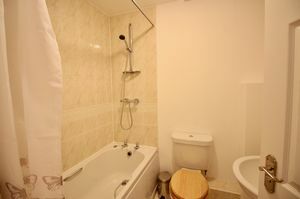 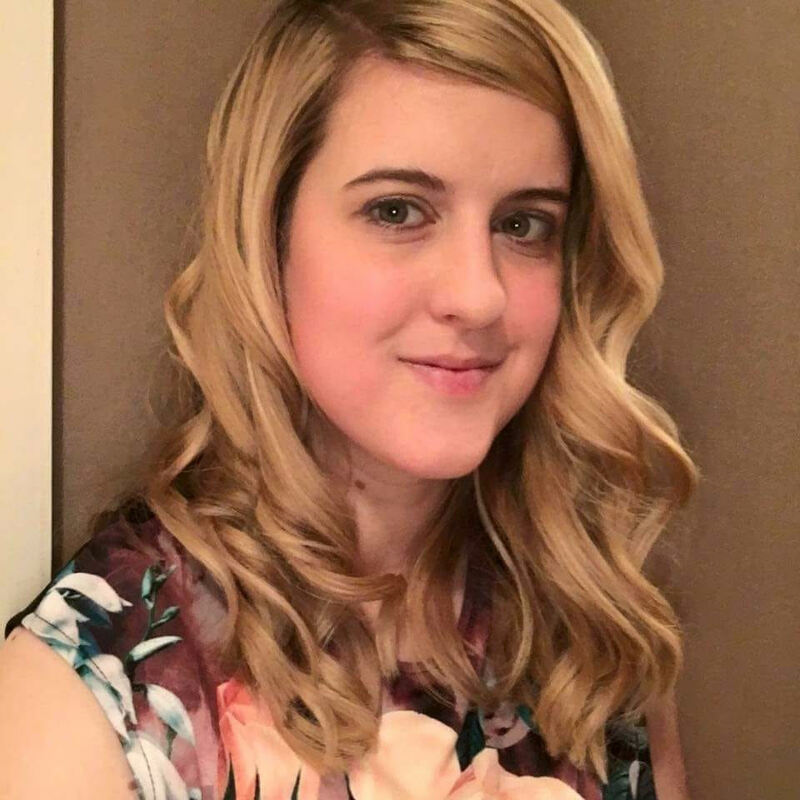 Speak to us today - Colonia Estate Agents on 01522 527000!